Join Mr. Spann this Saturday 4/29/16 at 4:00 PM EST on Spreecast as we discuss music streaming services, as folks pledge allegiance to their favorite service after the release of Beyonce’s newest album LEMONADE, an album that has set the think piece world on fire. More details are starting to emerge surrounding the death of Prince. (We may not know these people the way we think we do.) The Detroit Red Wings getting a name for their new stadium. 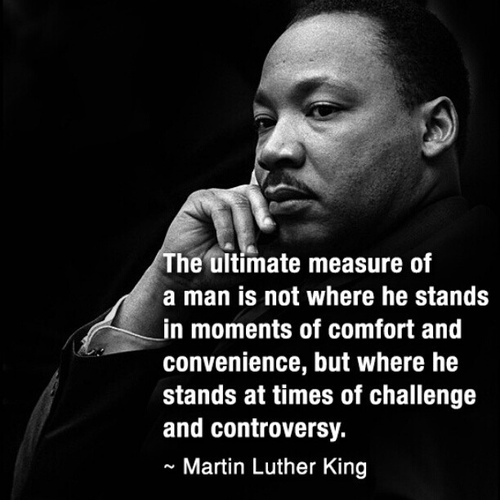 (FOLKS IS MAAAADDDD ABOUT IT) And the Target bathroom boycott has picked up steam, why you ask, (#BecauseStupid) We may be coming to the end of the Presidential Primary shenanigans. 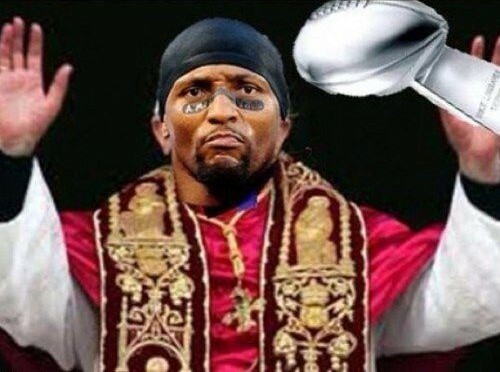 (THANK GOD!) And later in the show, we talk about corporal punishment after a video of a father “boxing” with his son goes viral. We’ve got a new AssHat & Champ of The Week, all this week on The Spann Report! 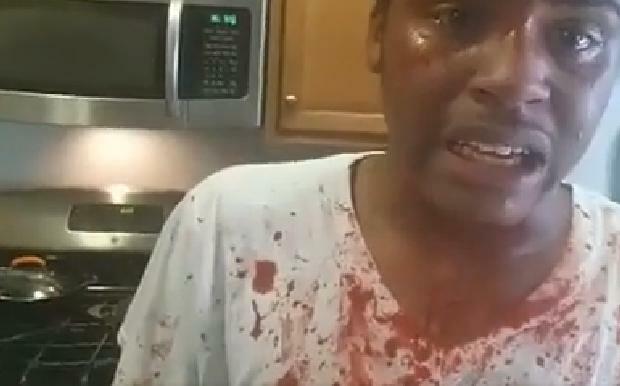 Do You Believe The Virginia Father Who “Boxed” His Son Went Too Far? On 4/23/16 at 5:00 PM Eastern time, join us here at #TSRP Back from a short break, Mr. Spann has A LOT to get off his chest. The Warriors have beaten the Chicago Bulls regular season win record. (Listen as a Bulls fan weeps.) Pop Icon Prince has passed on, we reflect on his impact in music and culture. Anti-LGBTQ bathroom laws are popping up in various states across the south, and Spann is pretty much at his wits end explaining to his friends why this is fucked up. Africa Bambaataa, leader of the Zulu Nation, has been accused of child molestation by 4 men. Will the public have a different reaction to this than they did to the news about Bill Cosby? Bernie Sanders and his supporters become increasingly irritating as he loses the NY Democratic Primary. Hillary Clinton says she carries hot sauce in her bag? Why is this such a big deal? We’ve got a new AssHat & Champ of The Week, and listener feedback to respond to as well. This week on The Spann Report! Join Mr. Spann this Saturday 5:00 PM EST April 9th on SPREECAST for Episode 110 of #TSRP as we discuss, inadvertently blocking another dude’s shot. The Walking Dead has managed to piss off their fans with their season finale, will you continue to watch? 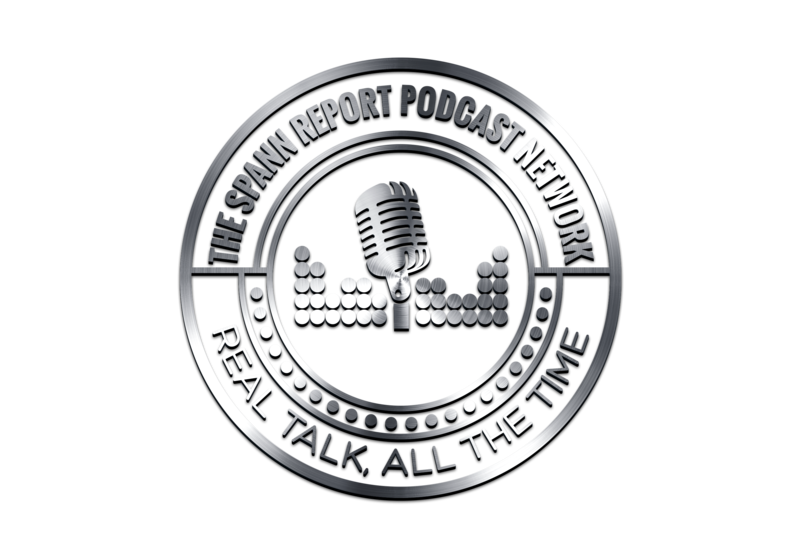 Bill Clinton puts takes up for himself for passing the 94 Crime Bill, and Ray Lewis gives us a sermon on “black on black crime?” We’ve got a new AssHat & Champ this week, and more, on Episode 110 of The Spann Report!